Founded in 1980, United Services offers decades of combined experienced in the waste hauling business. We offer a large inventory of dumpsters sizes including: 10 yard, 15 yard, 20 yard, 30 and 40 yard containers. If you value friendly, professional service and an unrelenting drive to be the best, United Services is the dumpster rental provider for you. We’re not happy unless you are! 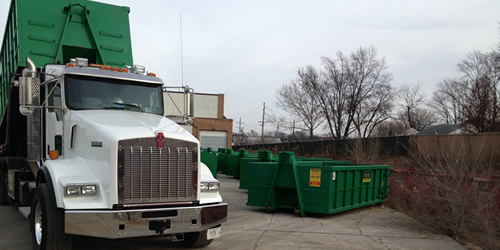 For dumpster rental in Aurora, IL, call (630) 882-8833 today. Do you have a room full of junk that you would like to get rid of? Try our “You Load, We Load” option – a unique junk removal service that takes the burden off your shoulders and gets the junk out the door quickly. We help you get the right dumpster size, do all the heavy lifting and loading for you, and finally haul away the dumpster. 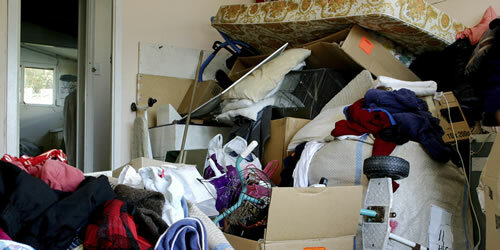 We will clean out entire rooms or an entire home or business. Get your space back and enjoy your home again. Get a Quote on Junk Removal or Dumpster Rental in Aurora IL, Naperville IL and Nearby Cities.